Hurstbridge Saddlery, Pet and Stockfeed based in Hurstbridge, Victoria incorporates a well-stocked saddlery, pet store and large stockfeed shed catering for all pets and farm animals. We stock a huge range of equipment, stock feed, supplements, herbs and veterinary supplies. 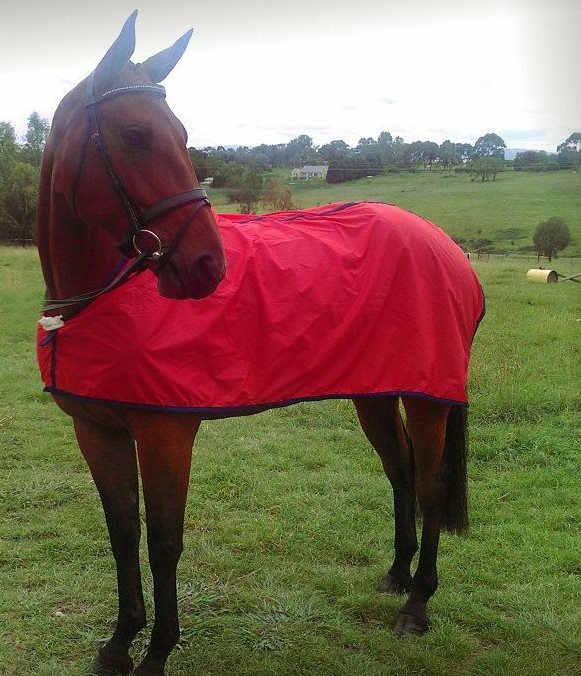 We are also home to Yarrambat Horsewear and Dogwear, manufacturers of quality, Australian-made horse and dog rugs and accessories for over 30 years, also offering an on-site repair and washing service. Our friendly and knowledgeable staff are always happy to answer any queries you may have.